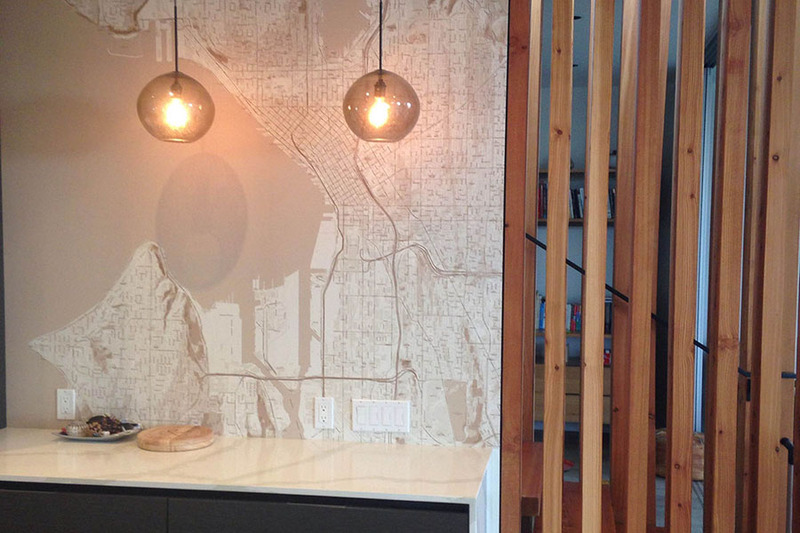 It is one thing picking from a set of stock cities and conventional downtown views, and quite another to be able to turn an unconventional or personally-relevant place into a backdrop for your favorite interior space. 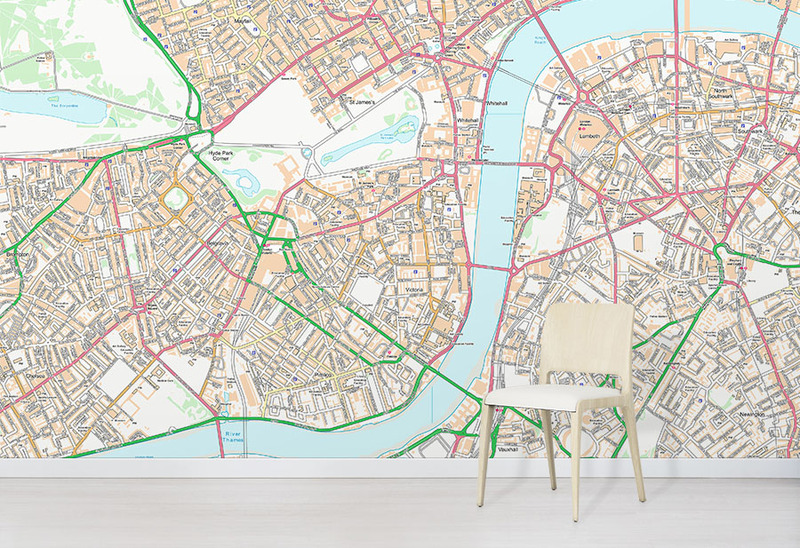 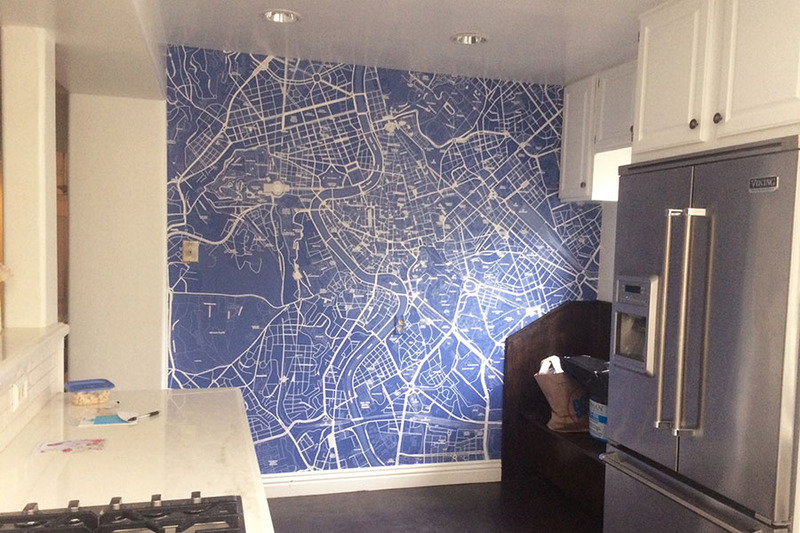 The location of your college, honeymoon destination, hometown or even a specific address like your childhood home could be transformed into graphic custom wallpaper, adding a punch of color, pattern and sentimental value to your home. 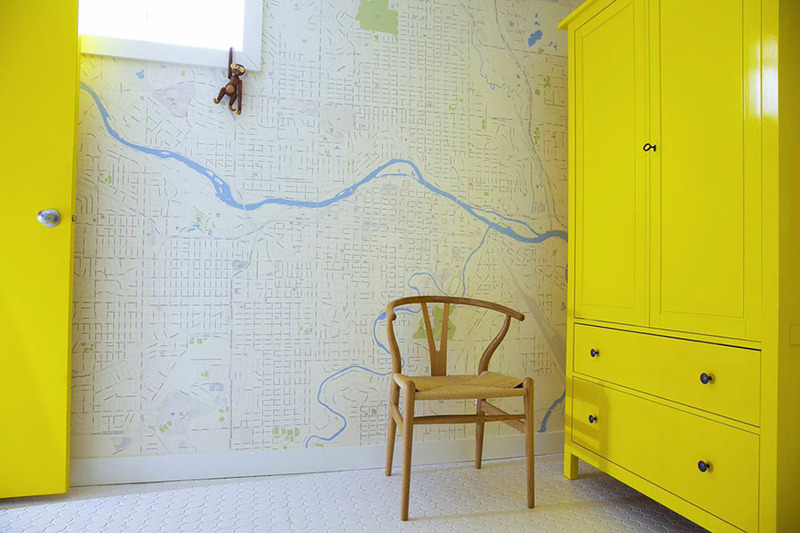 Wallpapered lets you take control of the process, zooming in or out after selecting a starting spot, then choosing a color scheme to match your tastes and existing rooms. 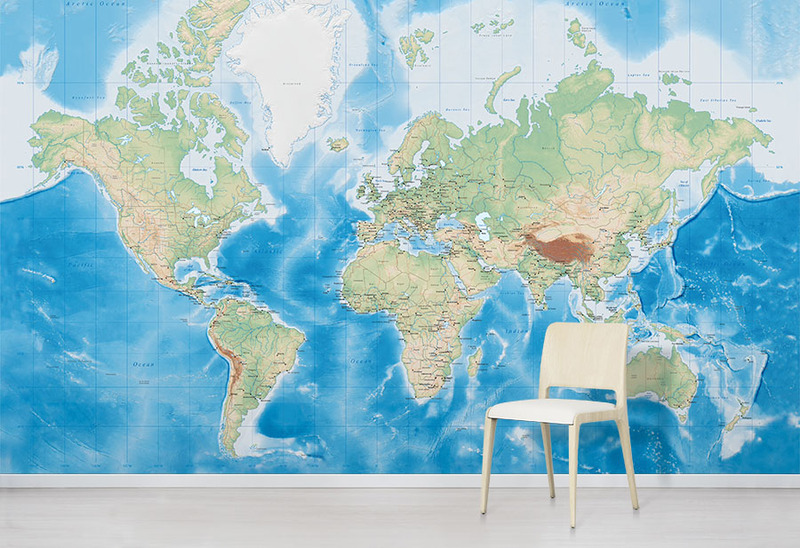 The results range from more abstract duo-tone options to multi-colored murals for those wishing for a more traditional globe-style spectrum.Wallpaperd also offers various historical maps as well as museum art, nature photos, flags and other designs, all with various interesting options for modification.